The meeting, which will be hosted by Turkish President Recep Tayyip Erdogan, will see the participation of Russian President Vladimir Putin, German Chancellor Angela Merkel and French President Emmanuel Macron. 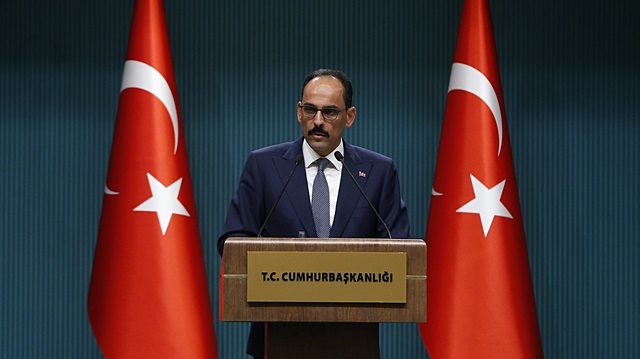 “The summit will aim to address the Syrian conflict with all its aspects, focusing on the situation on the ground, the Idlib agreement and the political process, and to harmonize joint efforts for finding a lasting solution to the conflict,” Kalın said in a statement. Syria has only just begun to emerge from a devastating conflict that began in 2011 when the Assad regime cracked down on demonstrators with unexpected ferocity. Since then, hundreds of thousands of people are believed to have been killed and millions more displaced by the conflict.